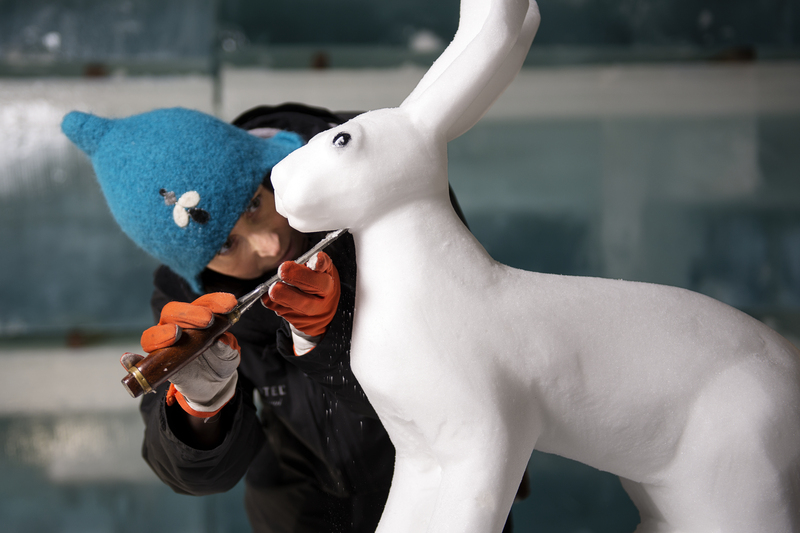 Elephant in the Room / Art Suite at Icehotel 26 Follow the White Rabbit . . .